Help is available for families in need of emergency cash assistance. Often referred to simply as “welfare,” the Temporary Assistance for Needy Families program provides emergency, short-term cash assistance. Before receiving emergency or immediate cash assistance, you must apply for the benefits through your local social or human services office. Although TANF is a federally funded cash subsidy program, individual states administer it, and the guidelines may vary. However, you can typically expect to follow certain steps to get emergency cash assistance. Search for your county social services agency on the internet. Also known as a “health and human services office,” this agency administers the TANF cash-assistance program for your area. When conducting an online search, you may need to try different terminology to find the correct office, such as “welfare office” or “cash assistance office,” followed by the name of your county or city. Emergency cash assistance programs have different names, depending on your state. For example, in California, TANF is known as CalWORks, and in New York, it’s the Family Assistance Program. Make an appointment to meet a caseworker at the social services office or apply online if the program’s website offers an online application. An in-person appointment may take several days or weeks, depending on the caseload in your area. A meeting with a caseworker at the agency may also be referred to as an “interview.” The worker will determine your necessity for immediate cash assistance based on your answers to various questions about your finances and household. If you are in an emergency situation, an online application may be quicker than setting an appointment. When applying online, you typically must register to set up an account. Registering will likely allow you to check on the progress of your application, submit documents and renew your application in the future. 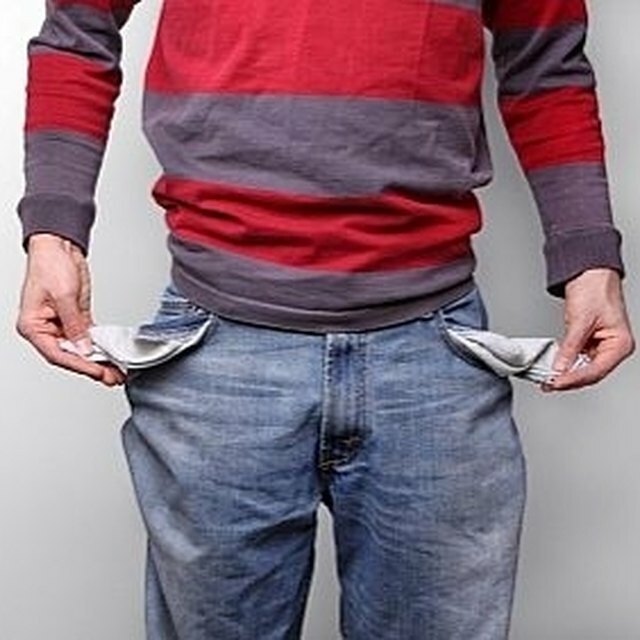 You must be at or below the maximum income limit when you apply for emergency cash assistance. The limit is a percentage, such as 130 percent, of the federal poverty line. The limit varies by state and household size, with larger households having higher limits. In most states, you have to meet both income and asset limits, so the amount of money you have in your bank account impacts your ability to get cash assistance. Generally, you can’t have more than $2,000 in funds available to you when applying for emergency cash assistance.